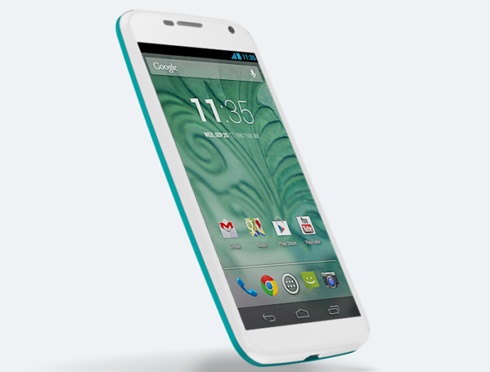 Are you planning to purchase the new Moto X or Moto G? Then you should know that Motorola will give you up $300 if you traded in your old device. Motorola's Trade In program will also be applicable to those who have already ordered one provided that you still have a proof of purchase and ordered one via Moto Maker. First of all, visit the Trade In website launched by the company for this purpose. Enter or choose the brand, model and answer the three questions to determine the condition of your old phone. Once you've finished entering necessary information, hit the 'Get Quote' button at the bottom of the page. You will then be given the 'Trade In Estimate' value. Hit 'Continue' to pursue the Trade In. Now purchase either the new Moto X or Moto G via MotoMaker. You have 30 days to send your old device to Motorola. Once received, the company will mail you Visa Prepaid Card that contains money equal to the appreciated value of your old phone. I tried entering information of 6 high-end smartphones (including last year's model of Moto X and Moto G) in the market today and these are their respective value when they're in pristine condition. It's funny to think that Motorola appreciates it's own devices a lot cheaper than other high-end smartphones in the market today. Only the company knows how devices are appreciated but if you're an owner of the last year's Moto X or Moto G, you would rather want to sell it on eBay for $100, at least, you will be $40 richer.